Invasion of privacy is one of the pitfalls of stardom and vidya balan is no stranger to that. In a recent chat with a daily, the actress revealed how she is fed up of the incessant prying into her personal life and especially, of rumour of her pregnancy. When vidya faced a few health concerns last year and used to make frequent visits to the hospital, it sparked rumours of her being pregnant. Recalling this incident, the ‘Begum Jaan’ actress said that these pregnancy reports were extremely annoying. 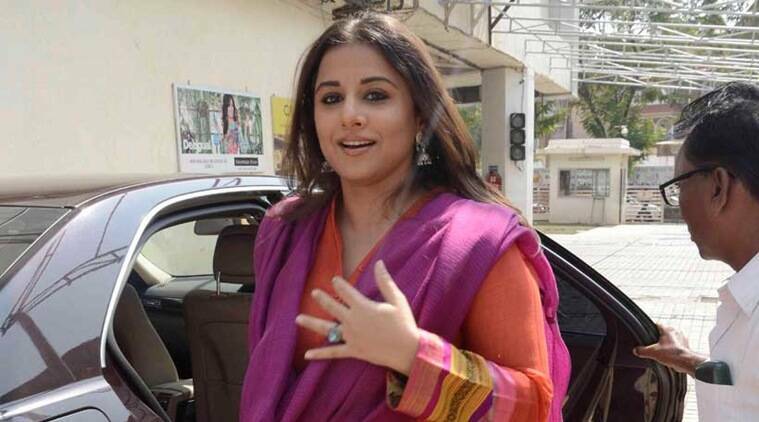 Tired of such reports, Vidya also said she is “not a baby-making machine”and doesn’t understand the “baby obsession”. Next article Kapil Sharma eangaged to Ginni Chatrath. Kapil Sharma eangaged to Ginni Chatrath.